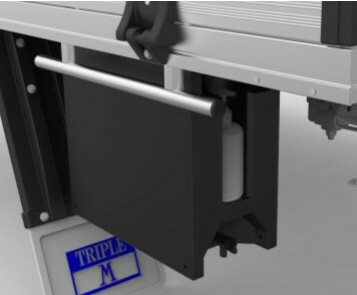 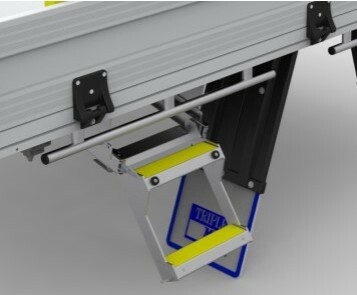 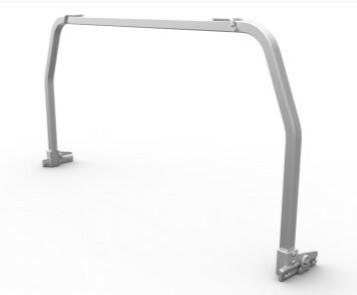 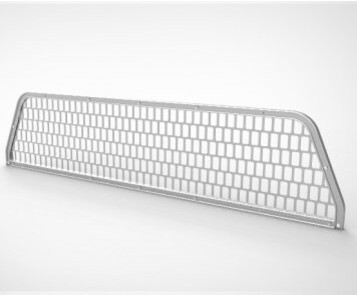 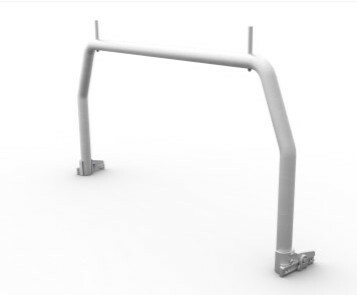 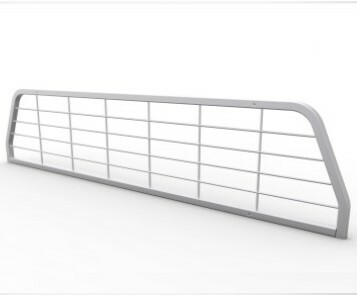 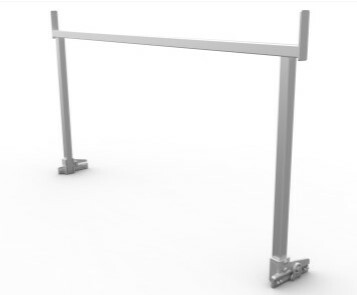 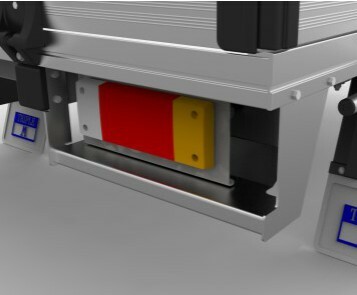 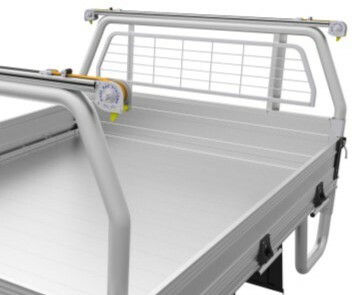 The QuickFit TRAYNET's unique clipping system is designed to attach to all Triple M Aluminium Tray Bodies. 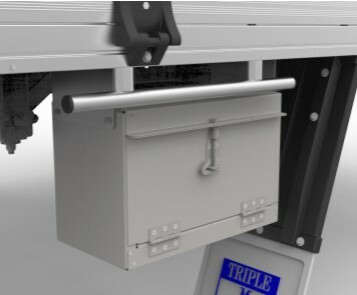 Once the clips are attached to the tray body, they provide secure anchor points for the TRAYNET to attach to. 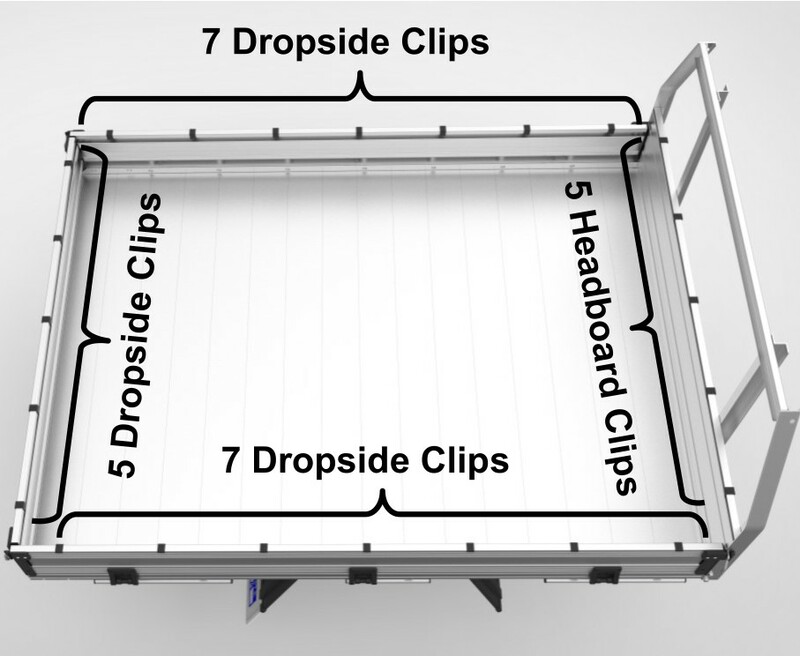 When the TRAYNET is removed, the clips can remain on the tray body, this prevents the net becoming tangled. 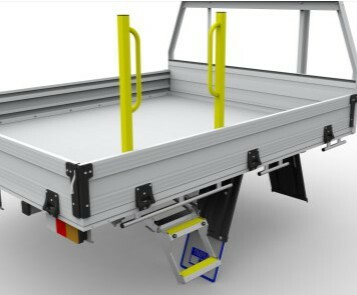 9PEQTN18C24 - Small (suits trays 1.65m up to 1.80m). 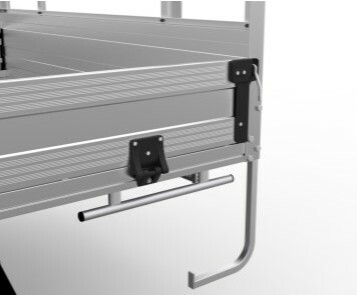 9PEQTN25C24 - Large (suits trays 1.95m up to 2.55m).